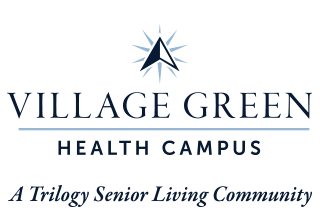 Discover the next phase of your life at Village Green Health Campus. Situated just west of US-127 on KitchenAid Way, our senior living community in Greenville, OH, mixes things up. We’re here to support you and your unique lifestyle, and keep every day interesting. With a variety of care levels, a compassionate and highly trained team, and a great collection of amenities, our community sets the scene for comfortable living. Choose from Long-Term Care options including Assisted Living and Skilled Nursing, as well as Short-Term Care to find the lifestyle support that’s right for you. 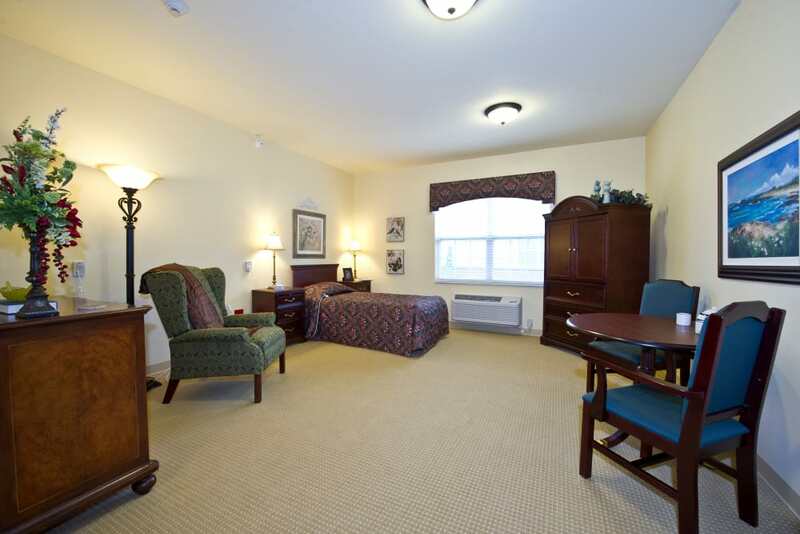 Our location offers close proximity to the city and a quiet retreat with professional care. Give us a call today to learn more about our community’s services and set up your personal tour. You can select the care level that best fits your specific health needs at Village Green Health Campus. 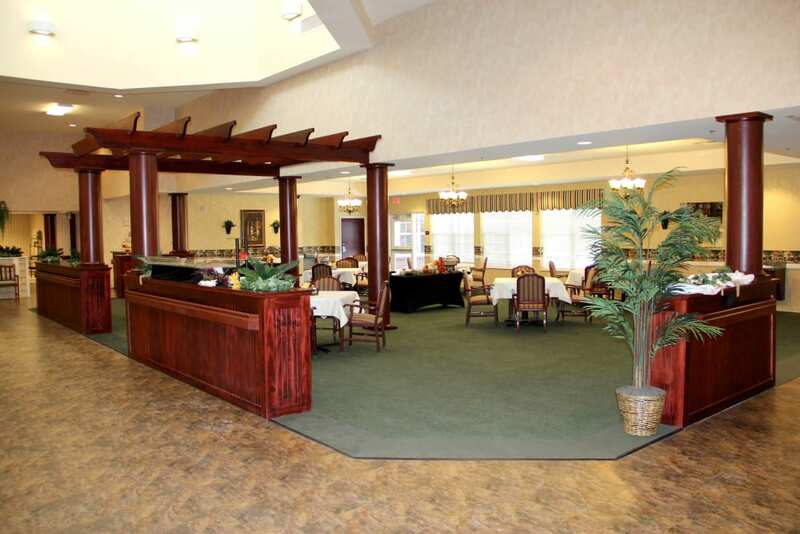 We offer a variety of options for Long-Term Care at our Greenville, OH, senior living community. 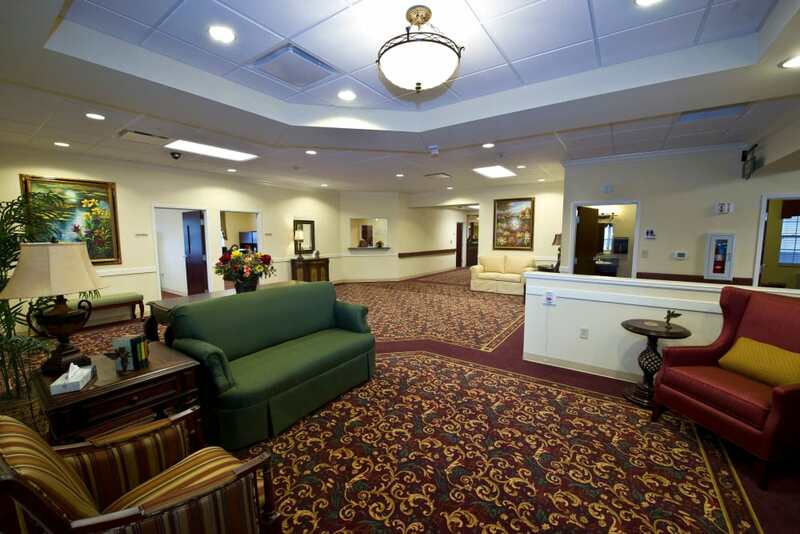 If you need help with personal care and everyday activities, our Assisted Living suites may be just the right choice. We also offer a Skilled Nursing option for those in need of more involved care. Whichever level is right for you, you’ll have the same access to all the fun, good food, and comfy amenities our community has to offer. And our professional care team is here to support you every step of the way. At Village Green Health Campus, we understand that each of our residents has their own unique needs. That’s why, on top of our living options, we offer Short-Term Care to support you and your family for just the time you need. Our Respite Care and Adult Day services provide caregivers trusted support for their loved ones while they’re at work, out of town, or simply taking a rest. 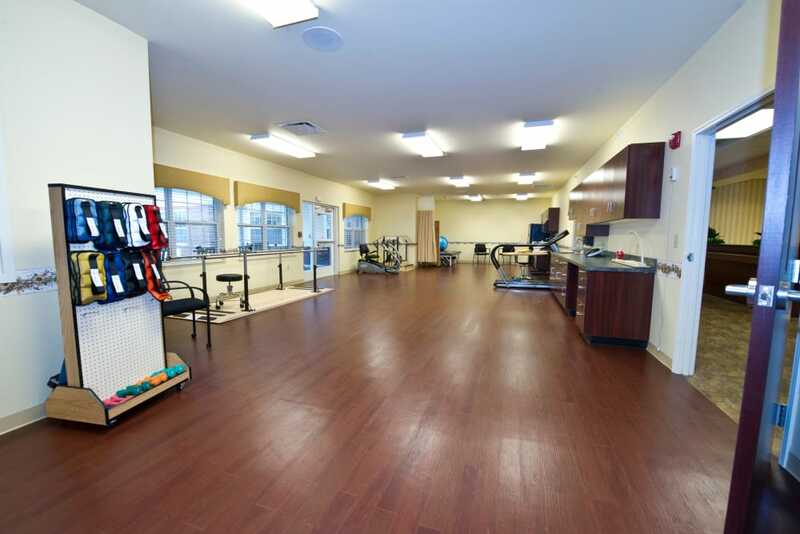 We also offer Rehabilitation services in our onsite therapy gym. Whether you’ve recently undergone an injury or surgery, or you need assistance after a hospitalization, we can help you regain strength and everyday skills. Take advantage of our Physical Therapy, Occupational Therapy, and Speech-Language Pathology to make your way on the path to recovery. Nothing brightens your day like starting it off with a delicious meal. At Village Green Health Campus, you can count on three hot and tasty meals a day. Prepared by our creative and professional culinary team, all of our dishes center around fresh ingredients. Greet the day with a mug of hot tea or coffee and eggs cooked to your liking. For lunch, treat yourself to a mouthwatering cheeseburger with a side salad. At dinnertime, enjoy a homemade pot pie before biting into a made-from-scratch chocolate cake. Each meal is served in our cozy community dining room, where you can spend time with friends and loved ones over your favorite dishes. Our Signature Programs are more than just fun. We develop a calendar of classes and activities that are designed to engage the senses, the mind, and the body. Every day, spend time socializing with your friends and neighbors during the sensory activities at Mindful Moments. Three times a week, you can join in the cognitive games and challenges offered at Keeping It Sharp. We also offer weekly Lifelong Learning courses, where you can brush up on subjects like computers, humanities, music and performing arts, and international studies. To work your body, stop by our Vitality classes three times a week to stretch and strengthen your muscles. Schedule your tour of Village Green Health Campus today, and ask us about our Trilogy Guarantee!